In practice you cannot always keep perfect cleanness of carpets, carpeting or upholstered furniture, no matter how careful you will be. Anyway, the carpets and furniture accumulate dust that contains mites. The dust and the mites it contains causes may problems to people suffering from allergies. Unfortunately, no household methods of furniture and carpet cleaning are able to completely fight down the dust and mites, not to mention the serious dirt, such as, for example, spilled coffee, wine and others. What to do then in such cases, if by accident or over time the carpeting or upholstered furniture became dirty? To put up with the dirt or spend a large amount of money to buy a new carpet or furniture? Neither of these options is a good choice. The dry-cleaning will help you. The modern dry-cleaning performed by qualified professionals may save your carpet or furniture от from dirt and make them look almost the same as they were when purchased, and also to save a considerable amount of money. 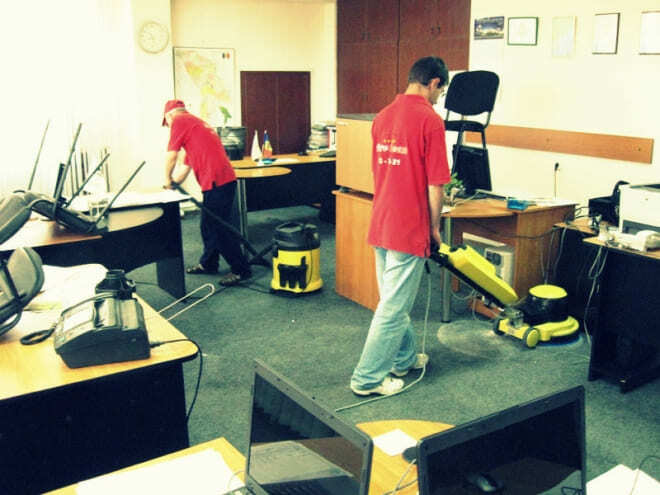 Today the dry-cleaning of carpets can be made both on site and by transportation.